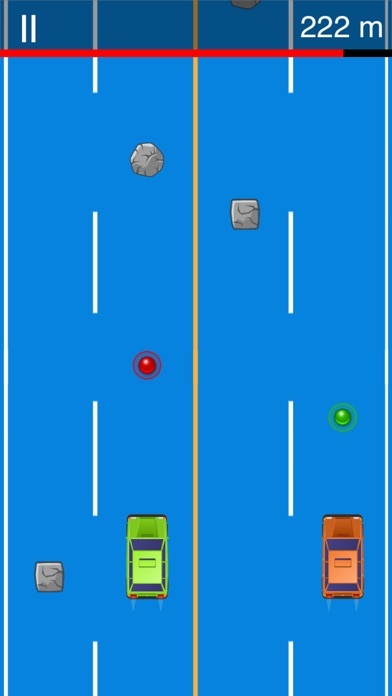 Discussion in 'iPhone and iPad Games' started by wfeebo, Jul 14, 2016. 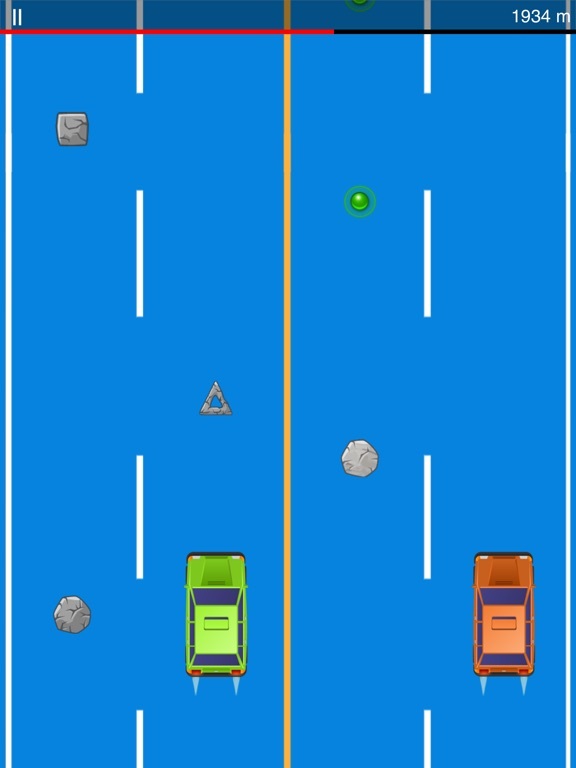 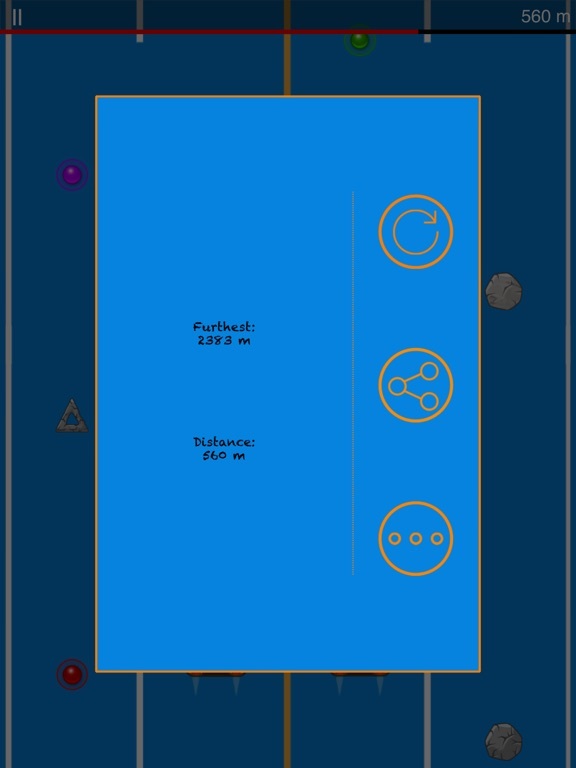 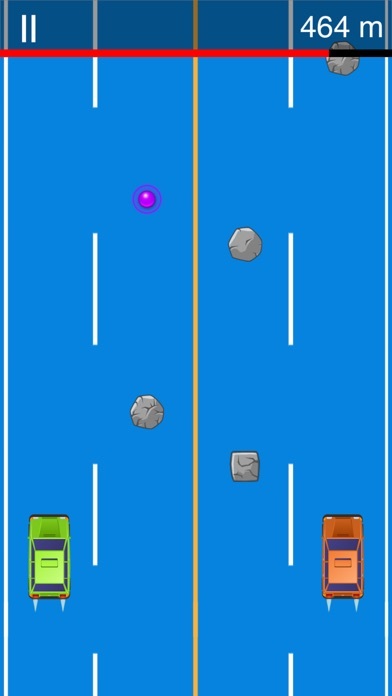 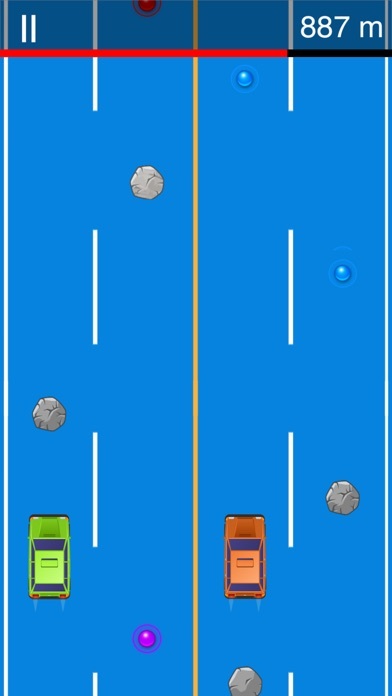 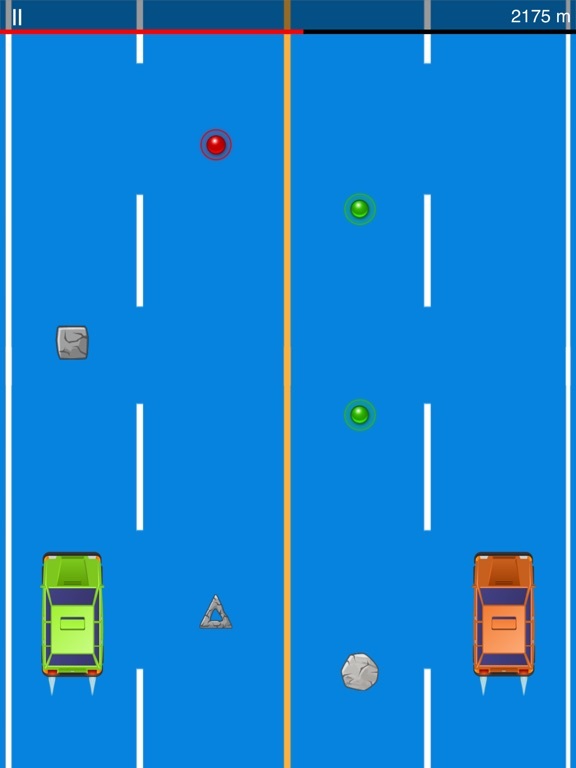 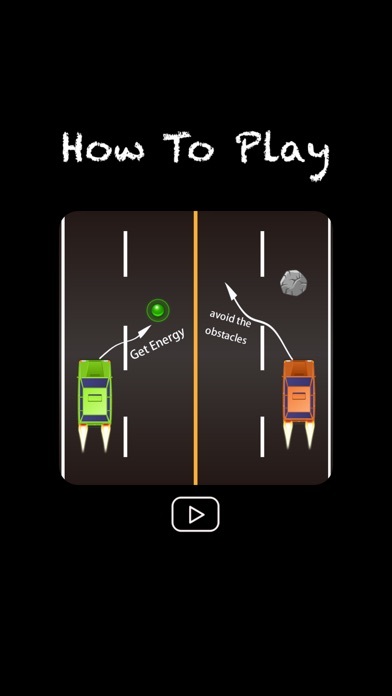 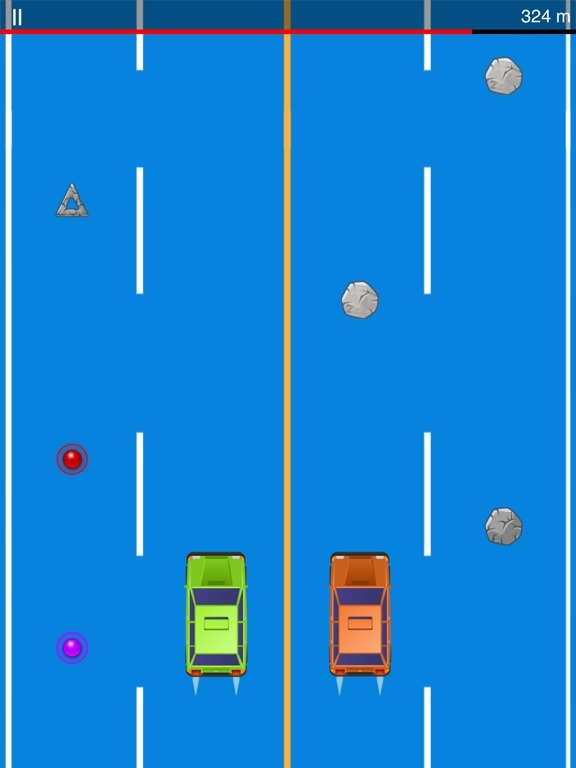 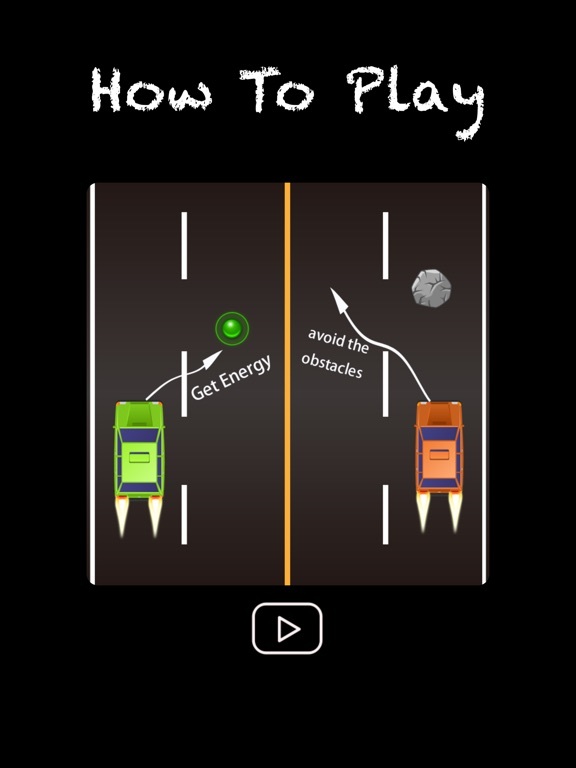 At the same time control the left car and the right car, collect the circles bubble to get more times as soon as possible, while avoiding all the stone. 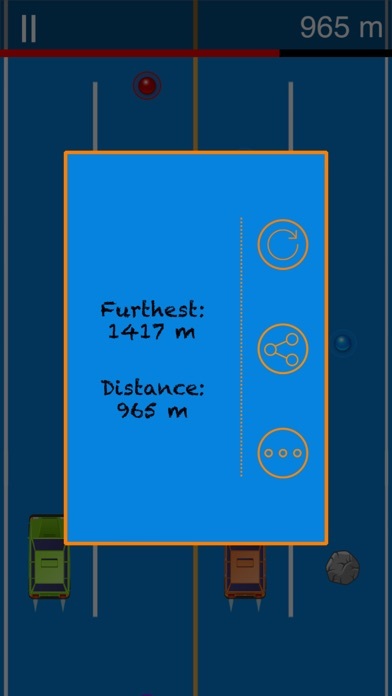 Let's go and divide your brain in half !